More luxury, more fashion, Plume Elegance reinvents its must haves in genuine leather. 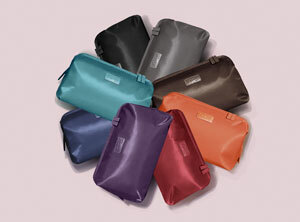 Declined in timeless colors, Plume Elegance is an elegant, feminine leather collection for everyday life. 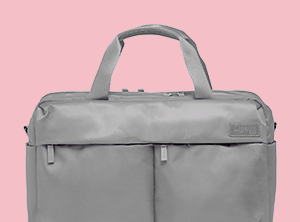 Extremely practical, sober and chic, the Bowling Bag is perfect for a daily use. Body Dimensions: 13.4" x 10.6" x 7.5"